Can't find the right size in-stock tarp? Tarp Hill specializes in customized tarps in just about any size. 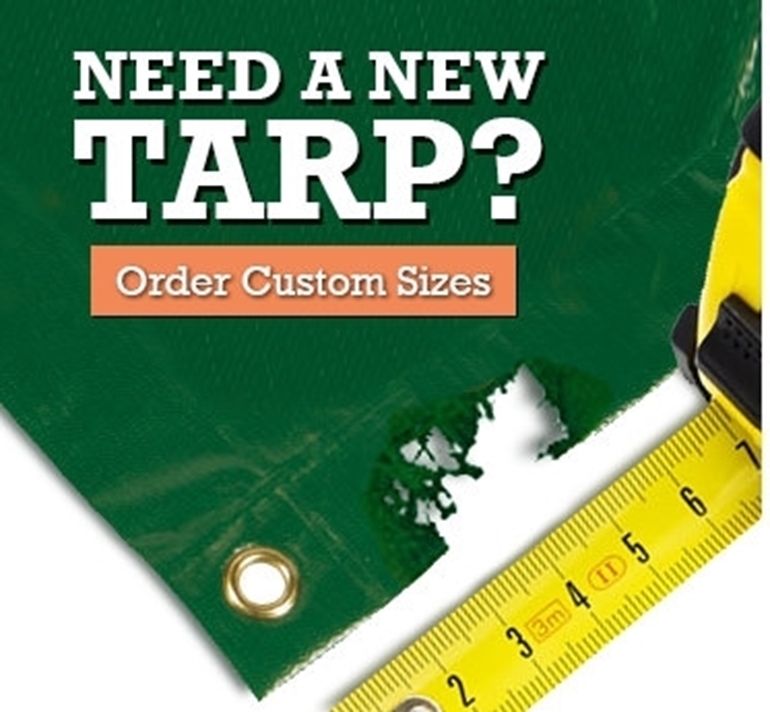 All of our tarps are Made in the U.S.A. to guarantee the highest quality and provide you with a quick turnaround time.